(TibetanReview.net, Feb23’16) – Tibet’s exiled spiritual leader, the Dalai Lama, said Feb 21 that he had been receiving treatment for prostate problems at the Mayo Clinic in Rochester, Minnesota state of US, for 10 years and assured devotees and supporters that he was robust and well, reported startribune.com Feb 21. 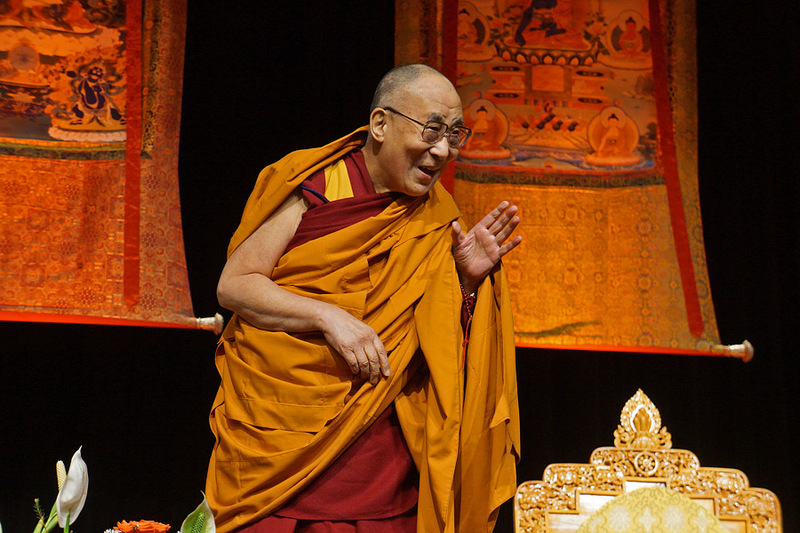 The Dalai Lama was reported to have made the remark while addressing a mostly Tibetan crowd of about 3,000 people at the Minneapolis Convention Center. He has talked mostly about the value of education, compassion, humility and the duty of the elders and adult Tibetans to pass on the culture and religion of his homeland to a new generation. He has explained how education “is the way to build a happy individual, happy family, happy community, happy humanity” and how education builds “more compassionate people”. Minnesota is home to about up to 3,000 Tibetans, the second-largest group in the USA outside New York City. The Sunday crowd was reported to have come from as far away as New York and Michigan.